Project Perfect Mod :: View topic - CNCNZ Dev Detector: Joseph Kucan interviewed. Posted: Mon Oct 29, 2018 7:04 pm Post subject: CNCNZ Dev Detector: Joseph Kucan interviewed. Subject description: The messiah has spoken! Learn more about his true tiberium future by reading this post! CNCNZ.com has recently celebrated their 21st anniversary in the best way possible, by providing an interview with the messiah Kane, errr, I mean: Joseph Kucan. His name is Seth. It's just Seth. It is part of their Dev Detector feature where they interview some of the most well known developers or, in this case, actors that has participate of the Command & Conquer games. 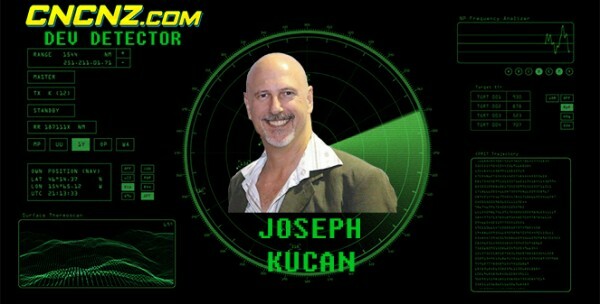 Joe Kucan, who has performed Kane on several C&C games and was also the director on some of them, nowadays is the producing director at A Public Fit. 14. 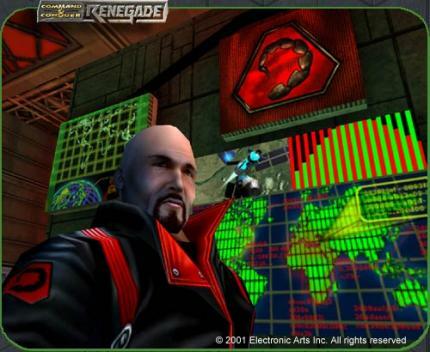 The C&C Rivals character art style received a lot of criticism, in particular all appearances of Kane. How did you react when you first saw them? I’ve been told that those are just placeholders until they can successfully shave an orangutan and get it to pose for photos. Let’s face it – that’s really the only way that they’ll be able to capture my true essence! Anyway, read his interview. Check it out, it is fun. Joe loves responding some of the questions with some random hilarious jokes like the one we just quoted. And finally, a belated happy birthday to CNCNZ.com! Posted: Mon Oct 29, 2018 9:39 pm Post subject: Re: CNCNZ Dev Detector: Joseph Kucan interviewed. nowadays is the producing director at A Public Fit. This is ingame kane from renegade and it looks better.